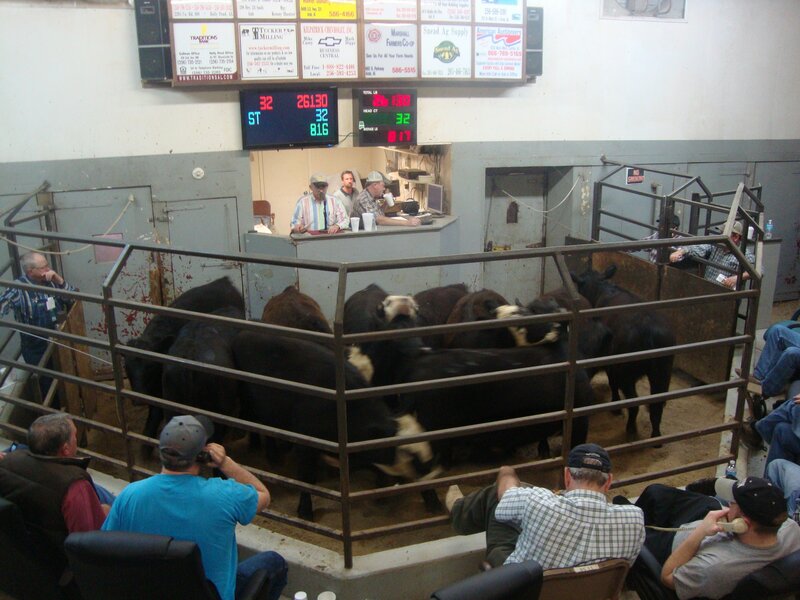 Robbie Gibbs - Owner Cattle Auction Every Tuesday @ 10:00 a.m. The below price report is reflective of the majority of classes and grades of livestock offered for sale. There may be instances where some sales do not fit within reporting guidelines and therefore will not be included in the report.